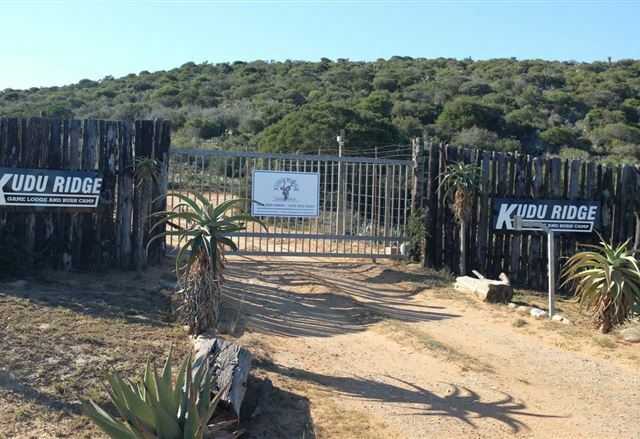 Bordering Addo Elephant Park, Kronenhoff is set in the picturesque Sundays River Valley. 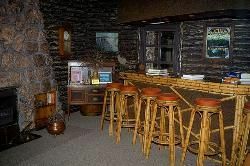 Kronenhoff has a 4 Star Grading as well as a Superior grading from AA Travel. 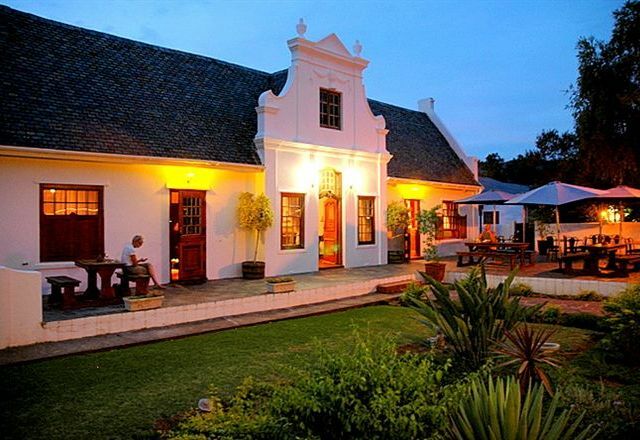 In 2007 Kronenhoff was also a finalist in the AA Travel Awards in South Africa. 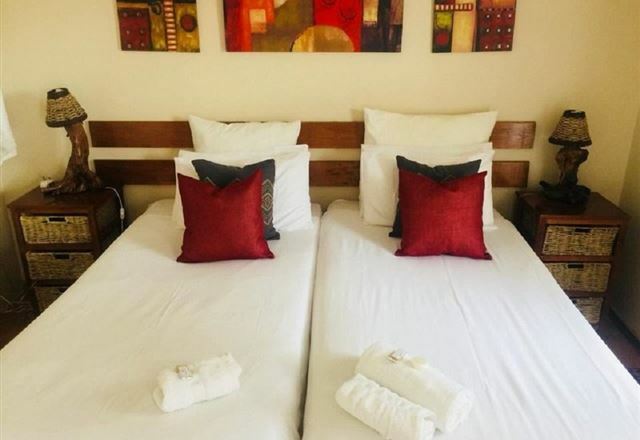 Sandflats Hotel/B and B was built at the turn of the last century, and is a quaint establishment reminiscent of a bygone era, offering clean and comfortable rooms and a host of facilities for the discerning traveller. 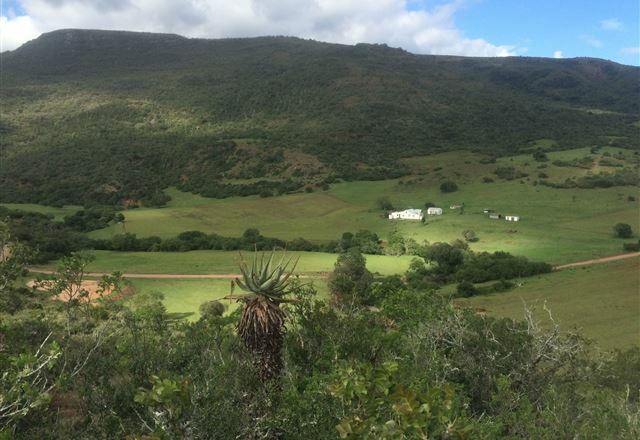 Within 20/30 minutes, from Addo Elephant Park, Shamwari, Schotia, and Amakhala. 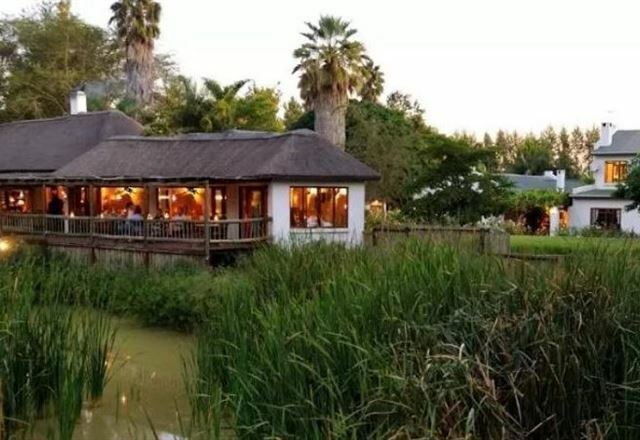 The tranquil setting is described as paradise by nature and bird lovers. 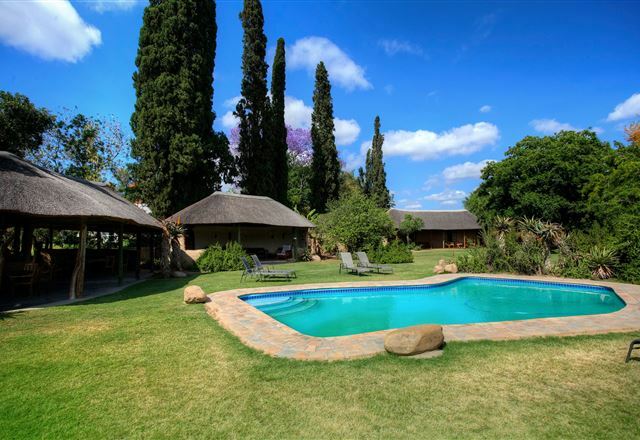 If not exploring one of the nearby game reserves, time can be spent relaxing along side the pool or the lounging lapa. 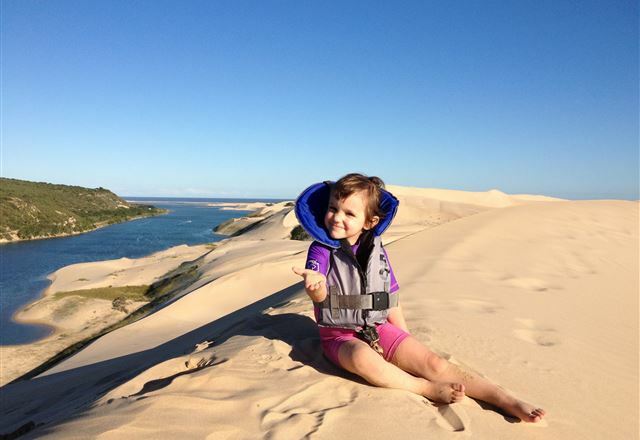 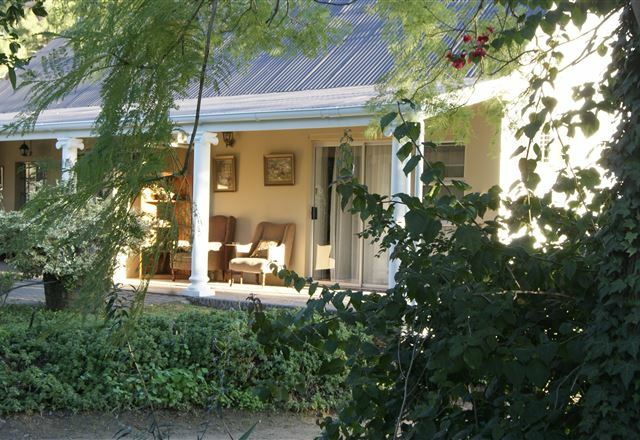 Being a family run lodge, emphasis is placed on friendly service, comfort and delicious South African food. 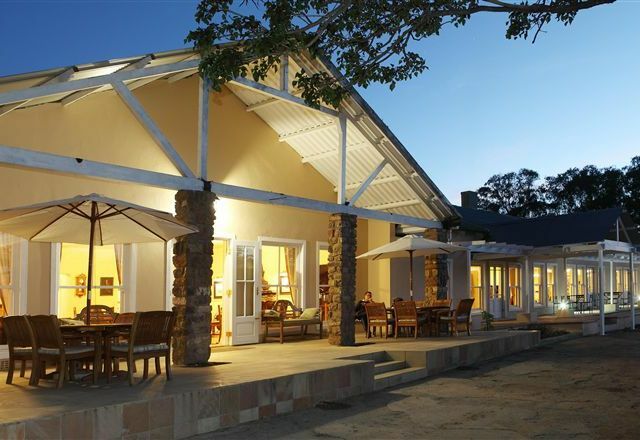 Charihandra Game Lodge is situated in the malaria-free Addo region of the Eastern Cape in South Africa. 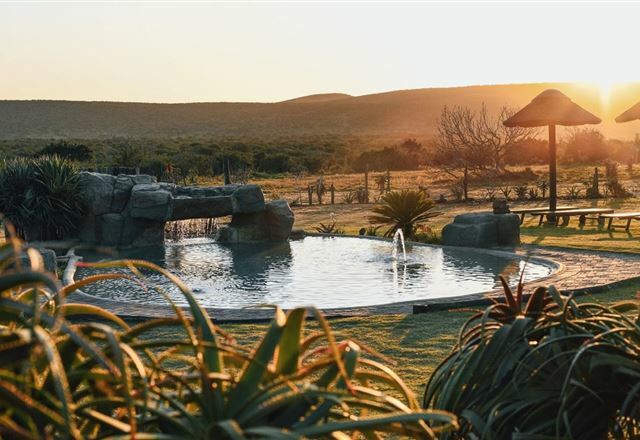 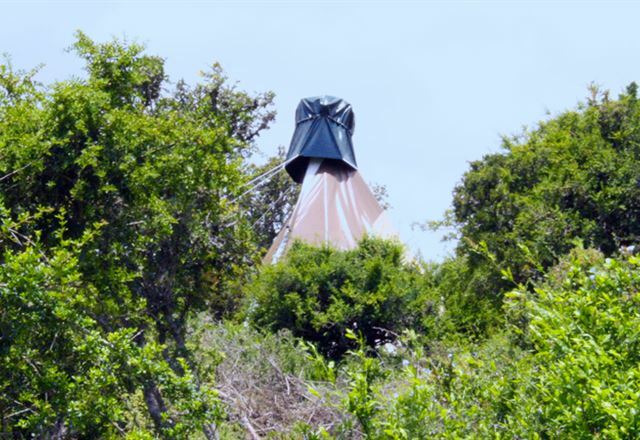 The lodge offers tranquility and peace, with magnificent views over the mountains and breathtaking Addo sunsets. 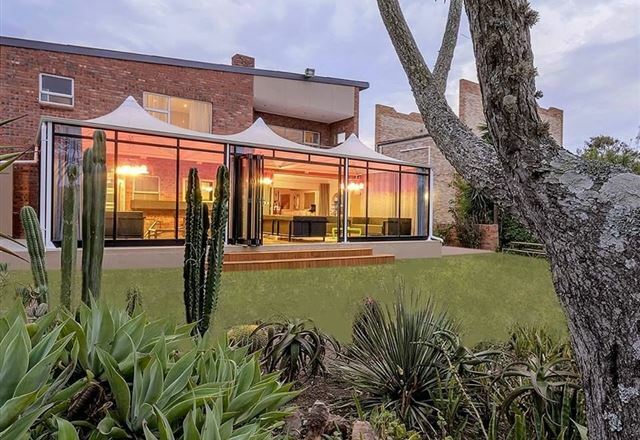 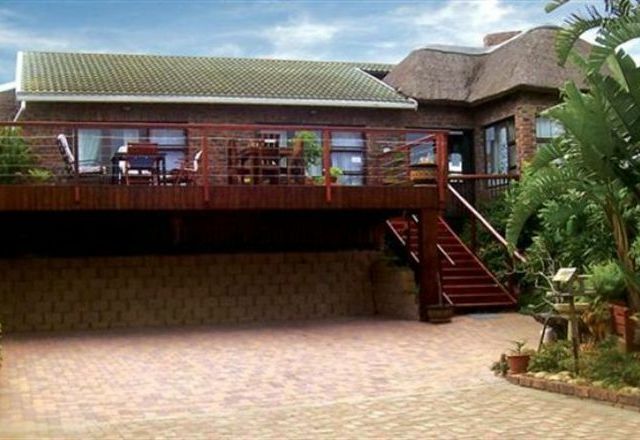 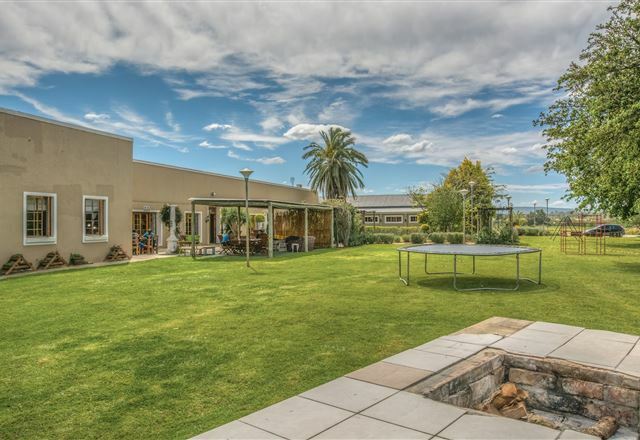 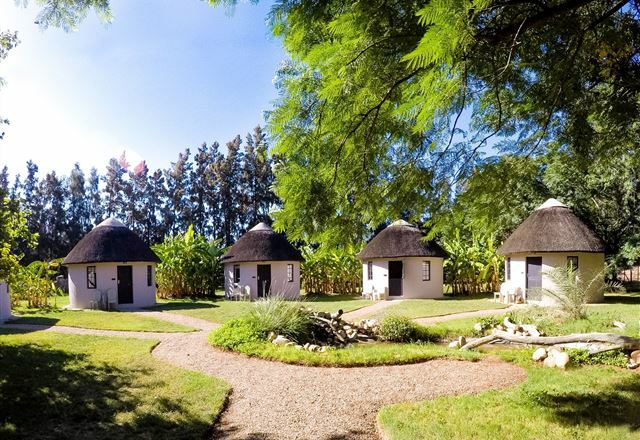 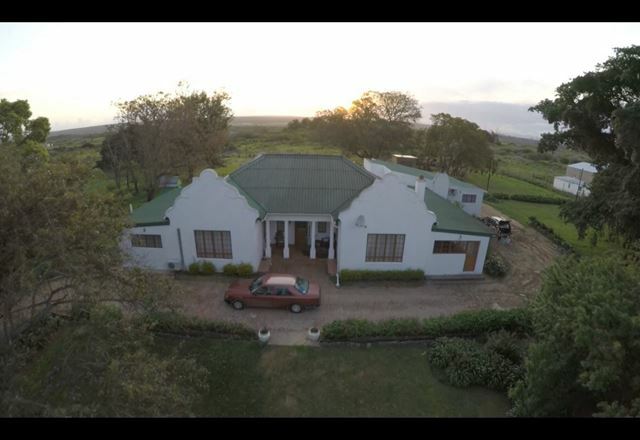 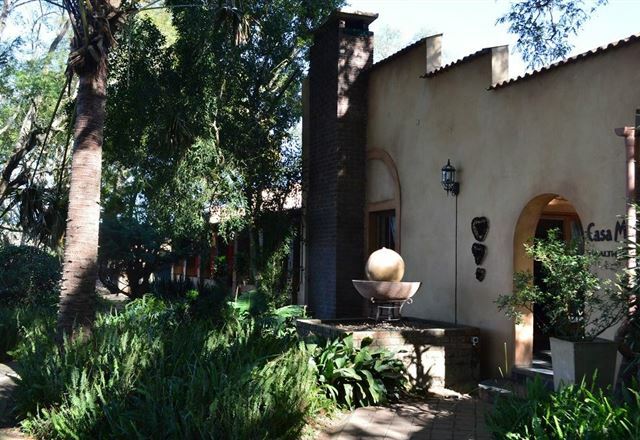 If you are looking for country charm and a sense of tranquility a mere 45 minute drive from Port Elizabeth, you will find Casa Mia Health Spa and Guesthouse perfect. 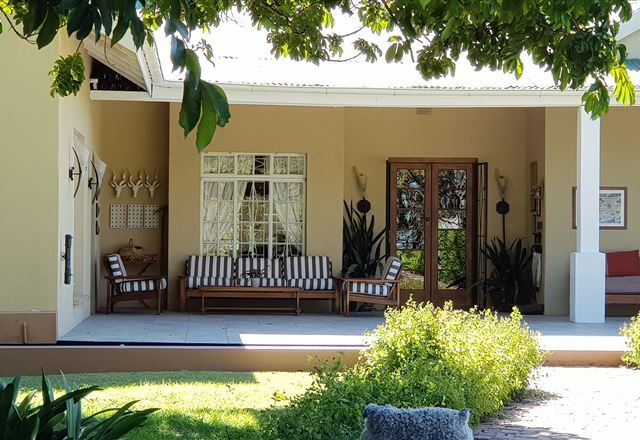 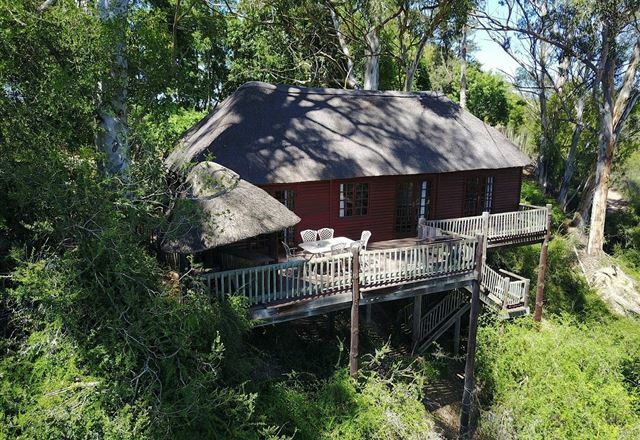 Situated in the heart of the Sundays River Valley, close to Port Elizabeth and a stones throw from the world famous Addo Elephant National Park you’ll find a haven of comfort and luxury.